Rolson Impulse Buy Floor Standing Display Unit Promotion – Win a FREE iPad air! Your chance to win an iPad Air 128GB Wi-Fi Cellular in Space Grey! 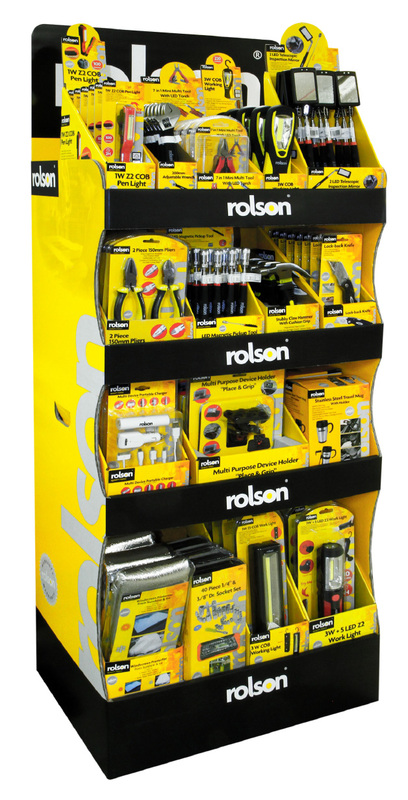 Simply purchase a floor standing Rolson display Unit from the promotion (link below) to gain a free entry into the prize draw! service for delivery on the 23rd in time for Christmas!